Who originally wrote The Jimi Hendrix Experience’s ‘All Along the Watchtower’? Quiz: Which Musicians Actually Wrote These Popular Songs? 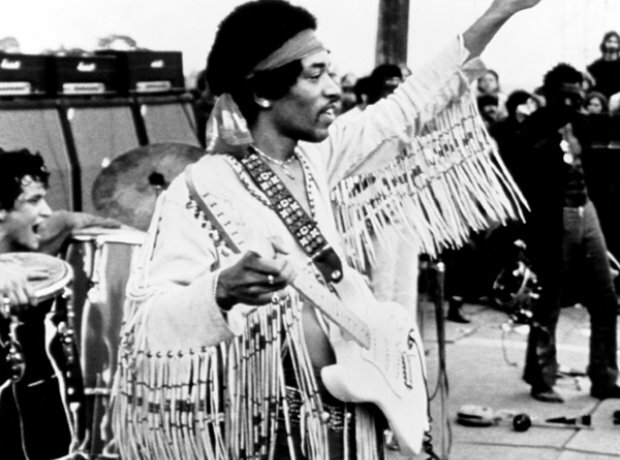 7. Who originally wrote The Jimi Hendrix Experience’s ‘All Along the Watchtower’? See the full gallery: Quiz: Which Musicians Actually Wrote These Popular Songs?